Acclaimed by Mountain Golf Magazine as “one of the finest golf courses in the mountains, if not the entire country”, your golf school experience in this magnificent setting, will be memorable. Bird Golf students enjoy the private practice facilities and all the sundry amenities available at the Club. Our students have worked with our PGA and LPGA instructors, and left us with stories about breaking par or making a hole in one! In addition to the superb golf course, other Club amenities include, tennis, aerobics and fitness center, indoor pool, full service Spa and Remi’s restaurant. Remi’s features casual to specialty dining with a backdrop of the towering Elk Mountains. 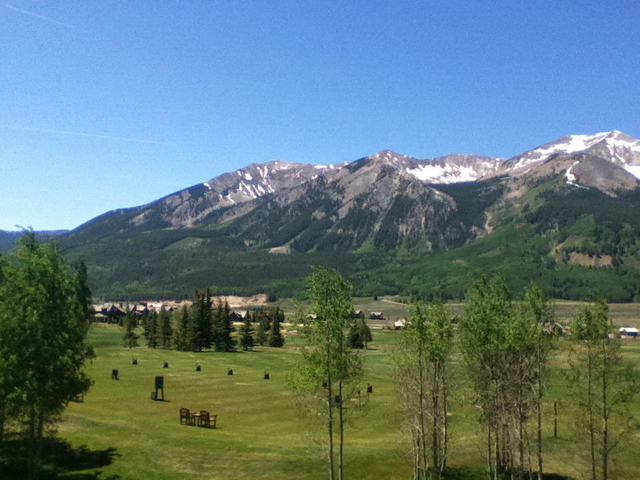 Bird Golf Academy students stay at The Grand Lodge at Crested Butte. Just minutes away from the golf course, the Grand Lodge is the perfect place to unwind after your day. Bird Golf students have access to a private driving range. Bird Golf students stay in a suite with a separate sitting room and enjoy views of the surrounding mountains. The Lodge features include the Wildflower Spa and the acclaimed WoodStone Grille. Chef, Bruce Cozzad and his staff serve a tantalizing array of southwestern cuisine, fused with international flair. In addition to which, you are only minutes away from downtown Crested Butte where there are several dining options and an abundance of Summer activities. 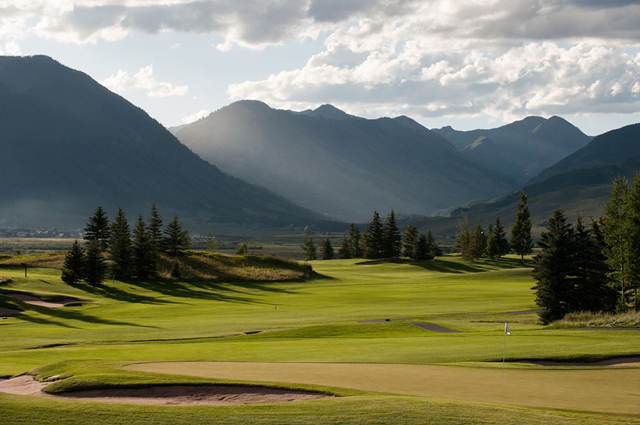 Crested Butte is the perfect setting to “get away from it all” and immerse yourself in your golf experience.